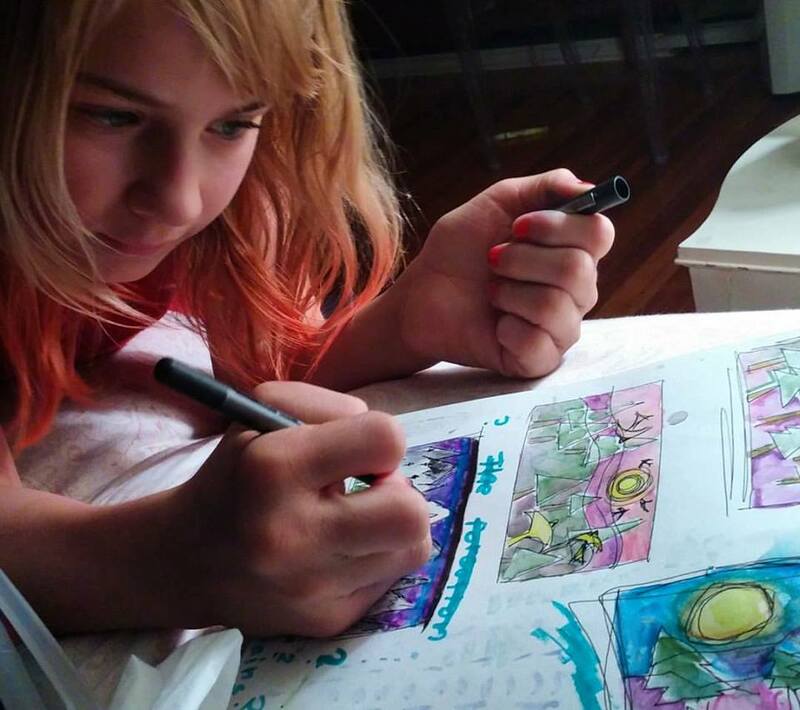 Studio Lilley – where creativity blooms! 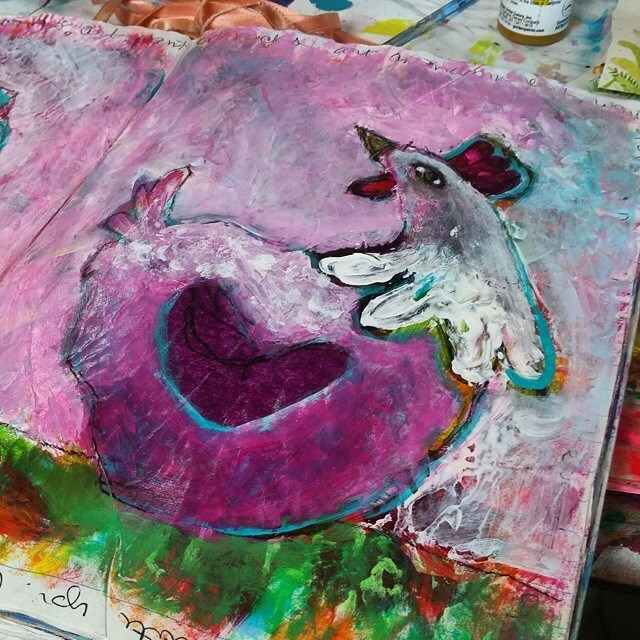 oodles of chickens and lots of late-night painting parties. 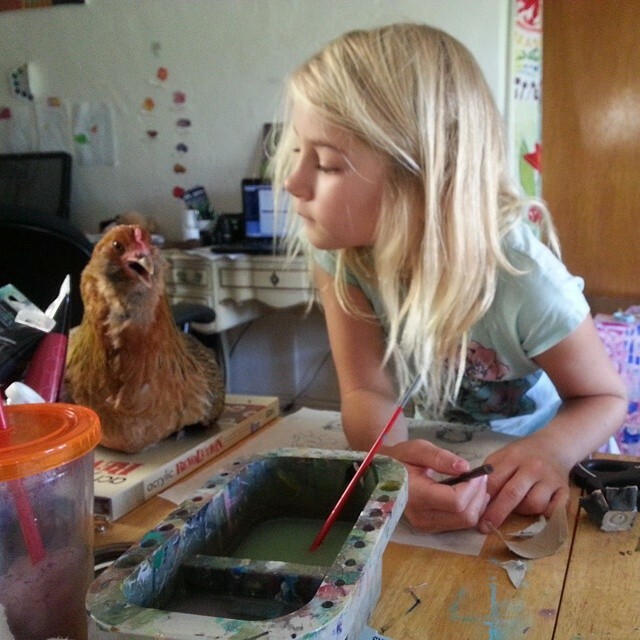 She says, Art + Chickens = Happiness! And it’s true, art is good for you! Tiffiny knows happiness isn’t found, it’s created. always crafting an artful experience. 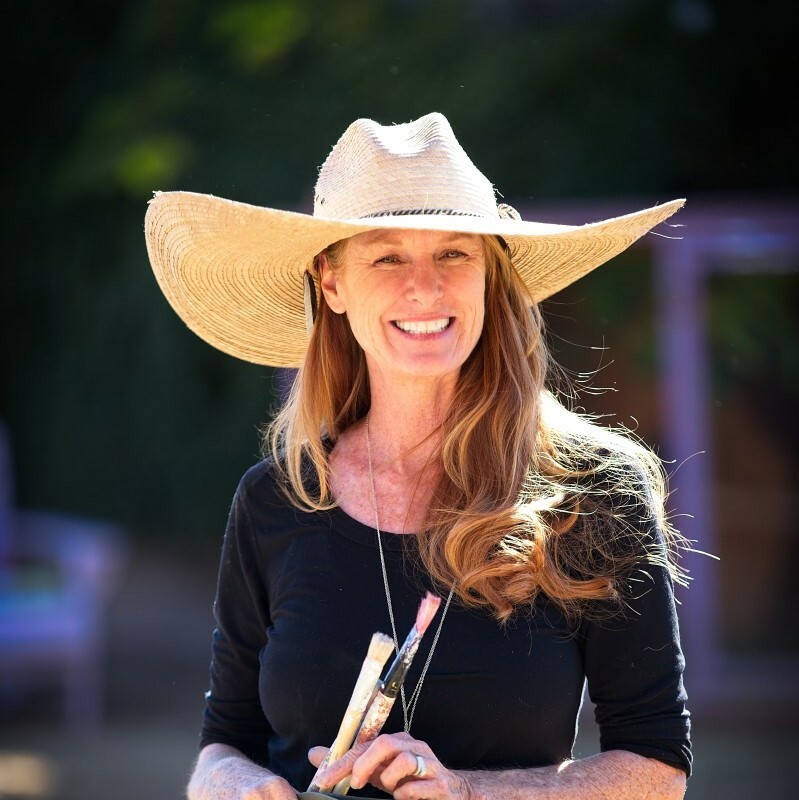 Tiffiny’s inspiration often comes from her backyard, Inspire Farms. 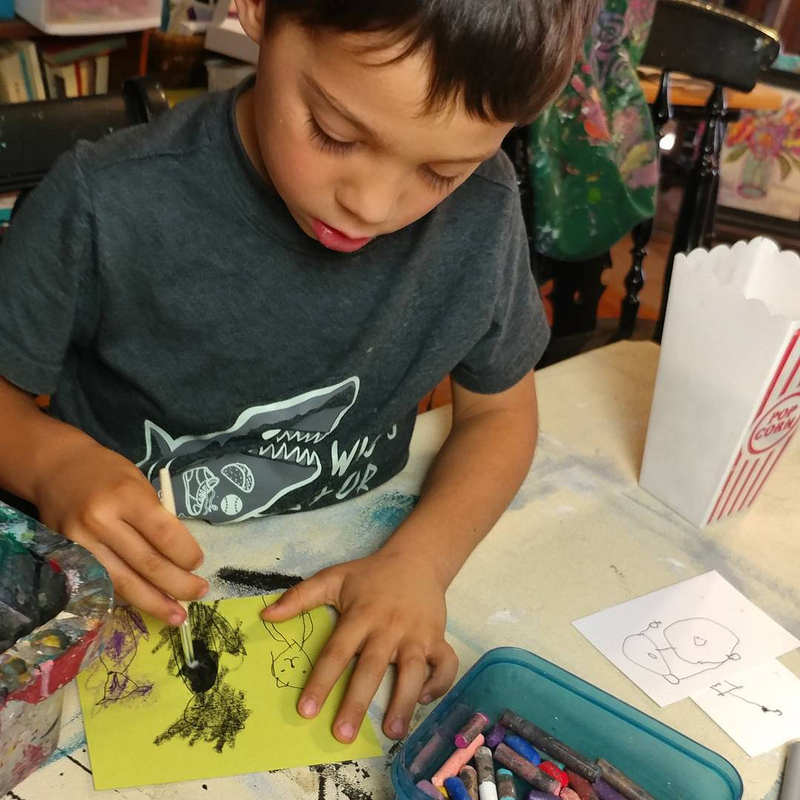 Plan your next Art on the Farm birthday party at Inspire Farms. Limited dates ask for details. Collaboration brings people together. Art strengthens bonds. 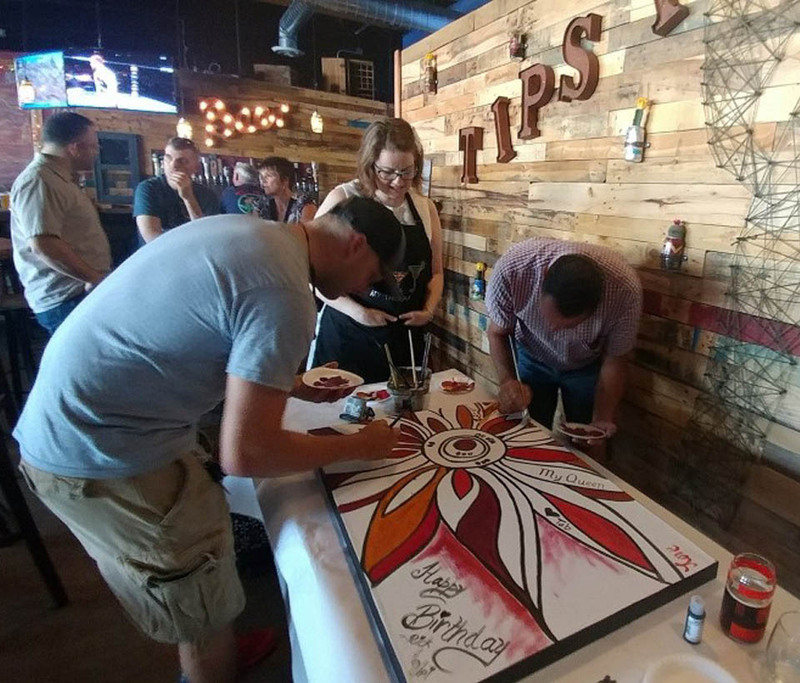 Create an energy filled work of art for your next fundraiser, celebration or corporate event. Original artwork brings positive, happy energy to any space. Find a happy piece of art that inspires you. 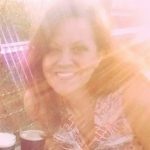 Browse hand painted originals, prints, unique accessories & gifts. 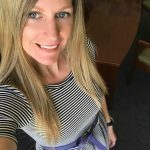 Last year I was visited by Justin Pazera and Channel 15 while I was working at Courtyard Towers Senior Residence and they captured their own perspective. Art is good for you at every age, especially in the Golden Years. My Young at heART class brings the art studio and the creative instructor, to your local assisted living community. 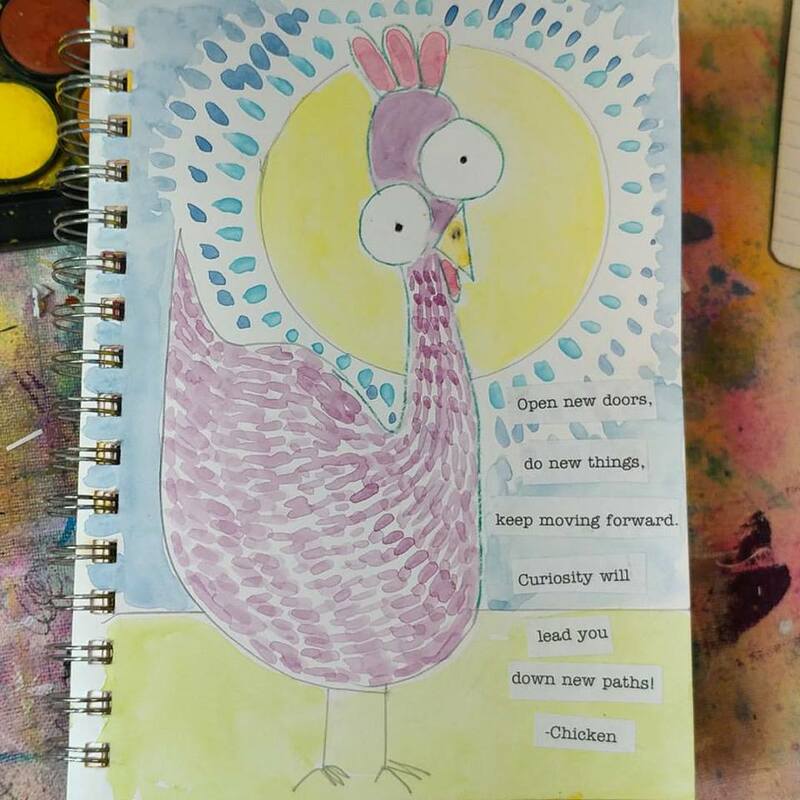 In each class, senior artists are given step by step instructions on how to create a painting or an art project with loving support and encouragement along the way. – and help you stop the thinking mind! Art on the farm birthday parties and private customized art classes, where kids explore new art making techniques. 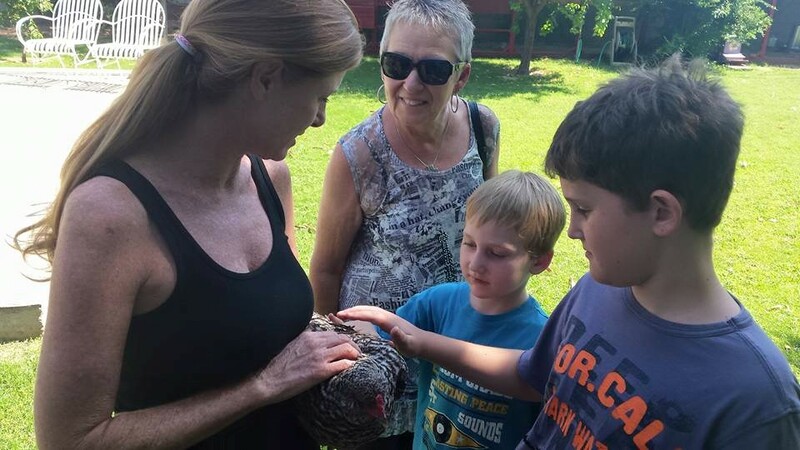 Tiffiny shares her creativity and animal expertise for a one of a kind art on the farm experience. Celebrate a birthday or create your own class on her happy art filled farm. 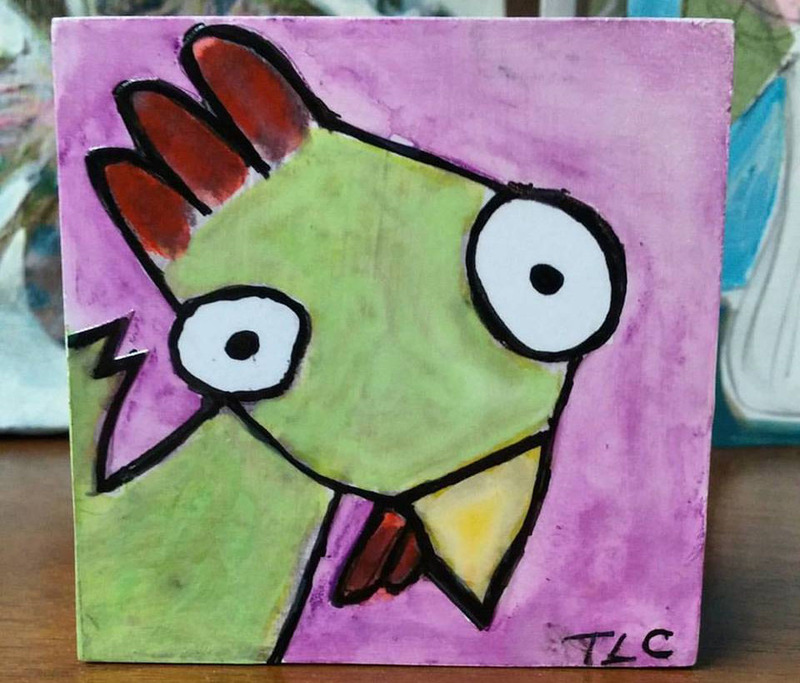 I hired Tiffiny to create two customized blocks as a Christmas present and loved her final works. I hadn’t met her before I hired her but I had seen her amazing work that she did for a mutual friend. The character blocks I had her create for my son and I are proudly displayed on our living room shelves. She captured our personalities perfectly in a 3×3 square block. Once upon a time, about 5 years ago, I met Tiffiny at a fruit/veggie coop. I was attracted to her kindness and love for nature, especially animals. Tiffiny is magnetic – everyone loves her, young and old. My grandkids went to Inspire Farms one day and drew Weirdimals with Tiffiny. They still to this day speak about their experience with her. 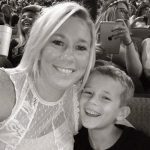 She is a very kind soul and we need more of her in this world!! Tiffiny has the best energy and creativity. She is compassionate and inspiring as a person and an artist. 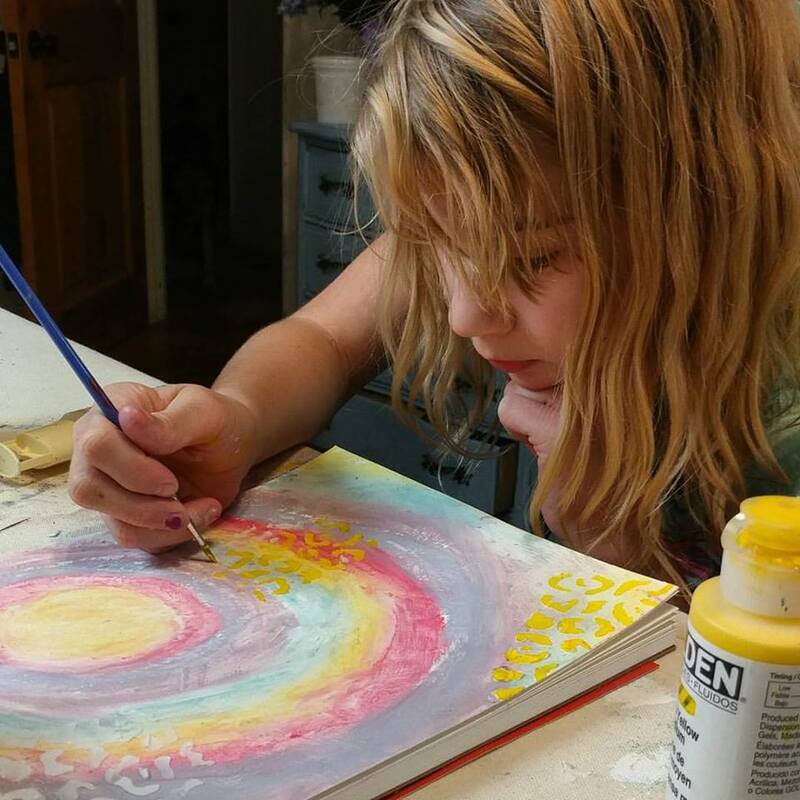 I love that she brings out the love of art for any age. 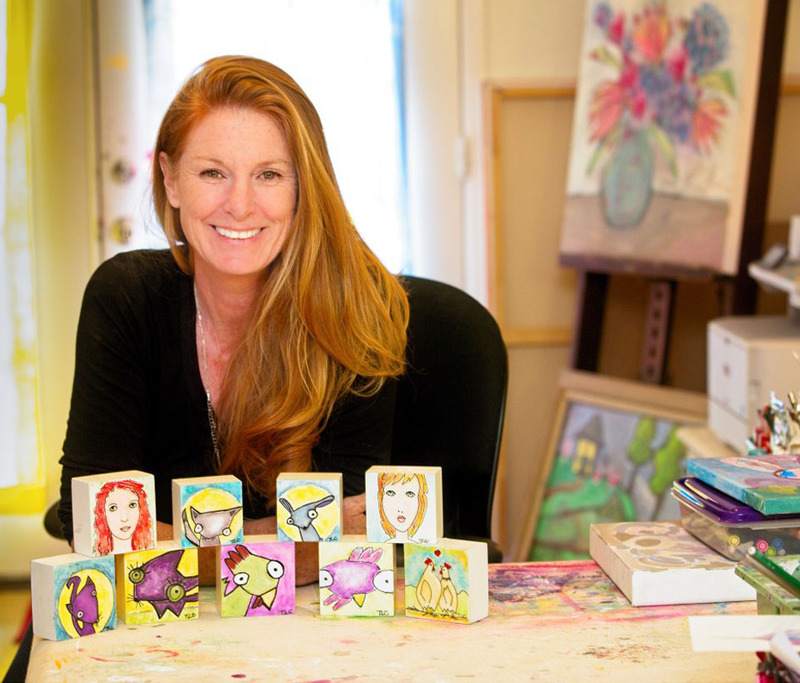 It is a therapeutic experience painting with her, or having her gorgeous artwork in your home. My kiddos love their time with Tiffiny and they create such lovely works of art together. She is truly one of the most empathetic and caring beings. A gift to have in my life.